Original Creator: Whalebite for his chuckwalla model. 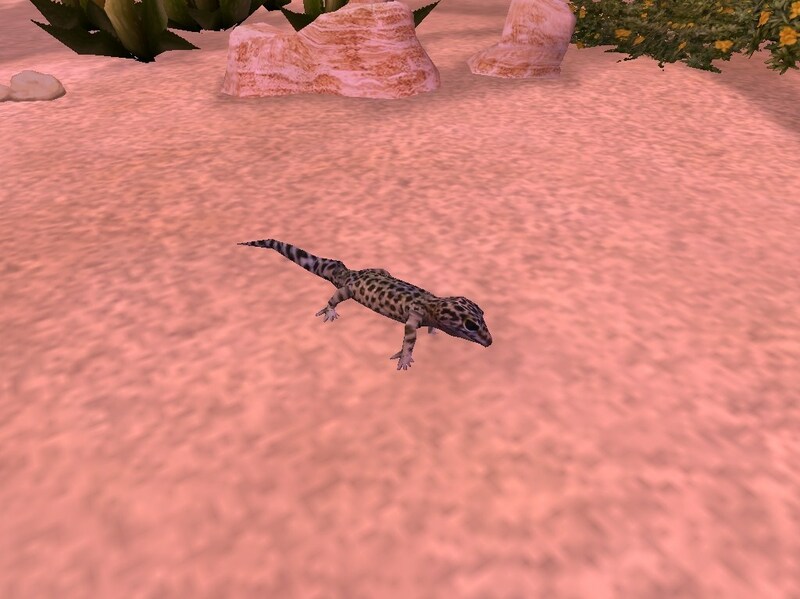 Description: A colorful lizard from the western United States and Oklahoma's state reptile. 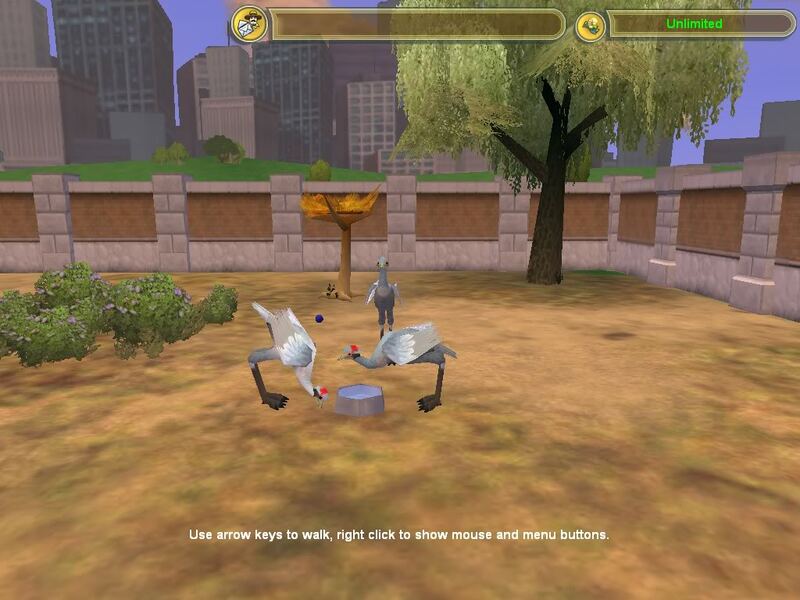 Original Creators: For this pack I need to credit several people for the original models I used to create the animals within. Aurora Designs for the roan antelope and moongoose models; Jannek for the bushbuck; Hendrix for the grysbok and lizard; Platypus for the stork; and Dragon-unit911 for the reedbucks. Requires: Endangered species and African Adventures. May need Artiodactyla. Description: A remake of Countries of the World: Botswana. It contains an updated version of the Common Bushbuck (Imbabala), Cotton's Roan Antelope, Mountain Reedbuck, Southern Reedbuck, Selous Mongoose, White-Tailed Mongoose, Sharpe's Grysbok, and Wooly-Necked Stork. 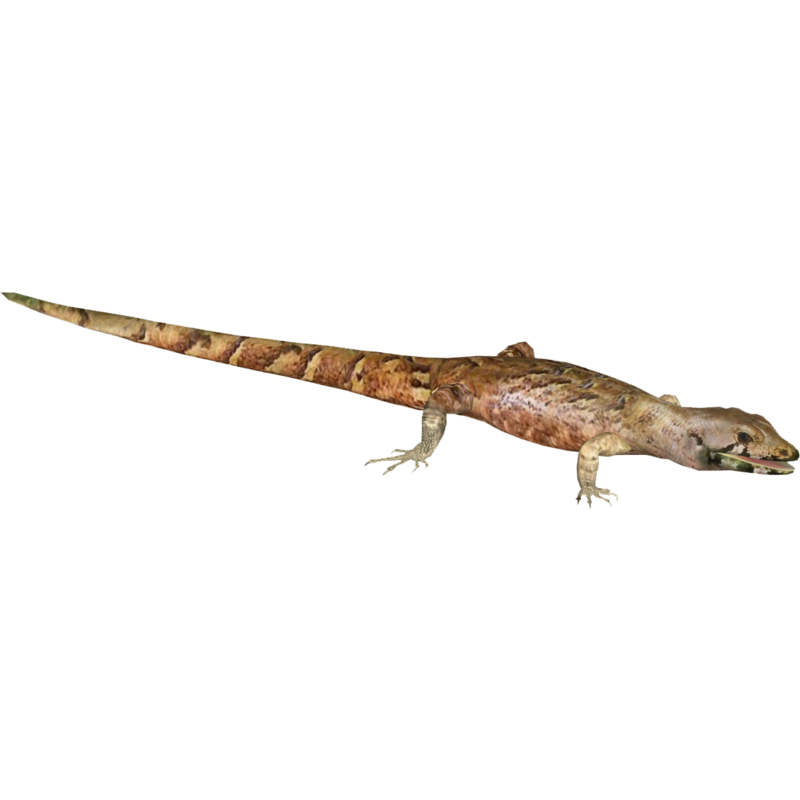 It also contains a bonus animal: the Transvaal Girdled Lizard. 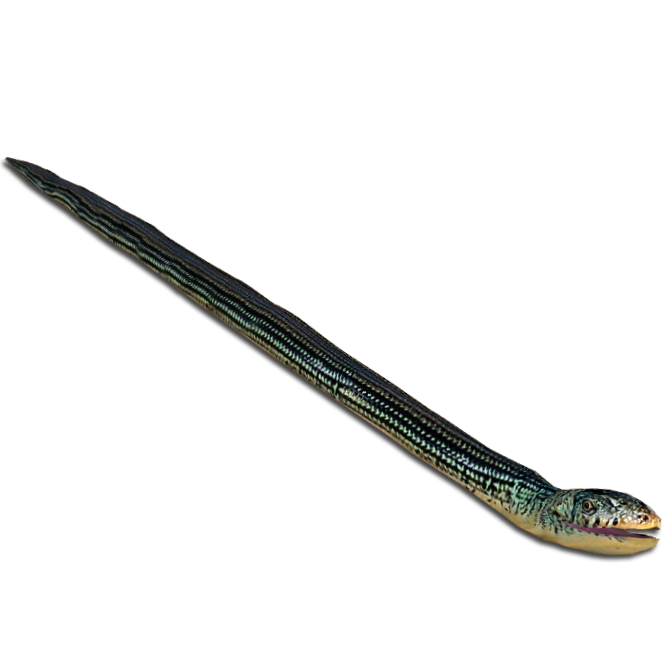 Description: A new North American legless lizard species for your zoo! 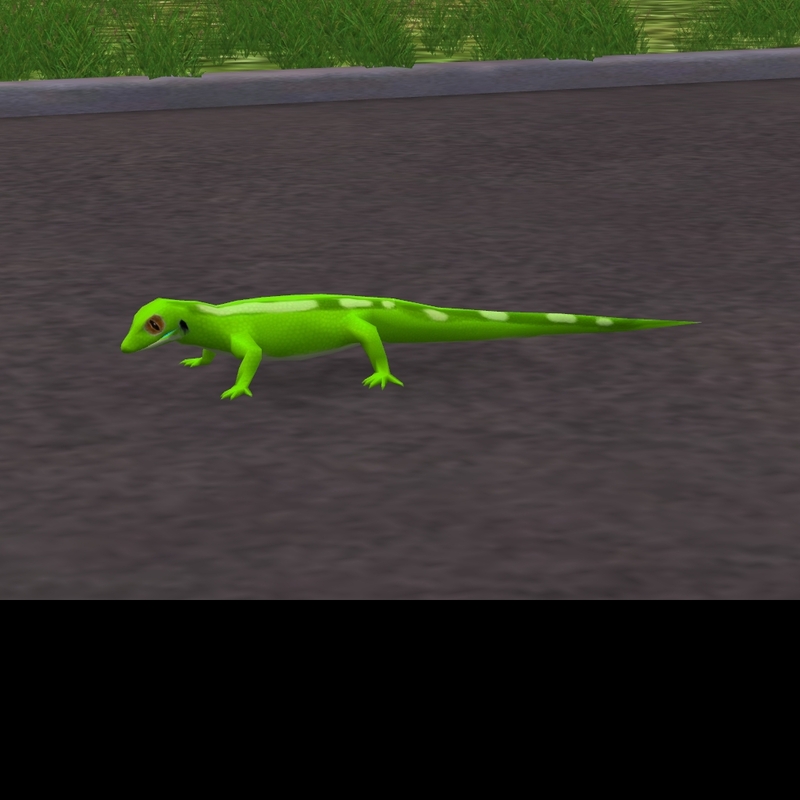 Description: A new North American lizard for your zoo! 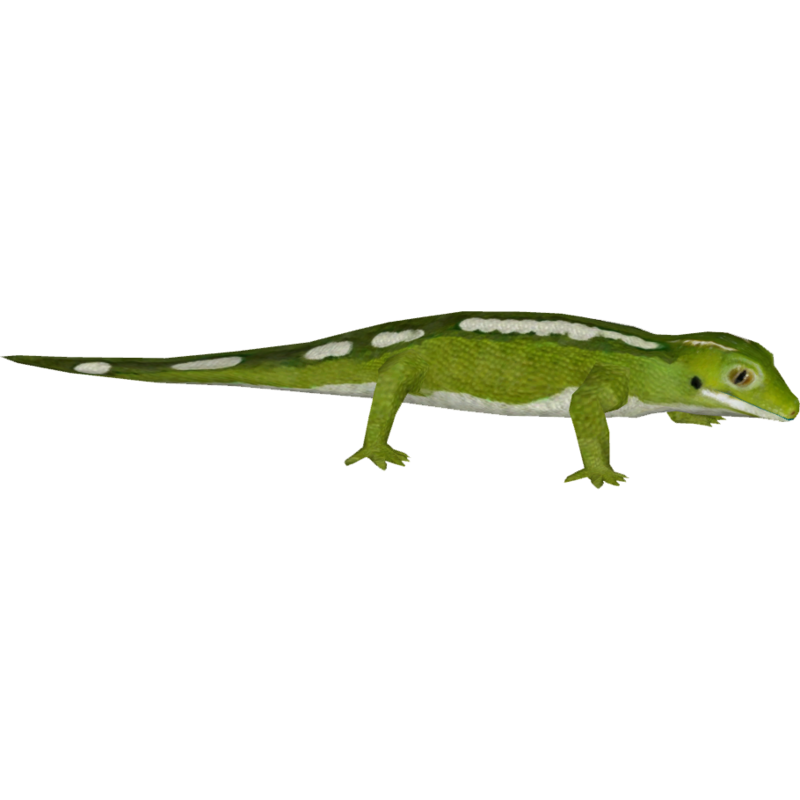 Description: The Reptile Terrariums Pack is a mini pack containing ten premade terrariums. 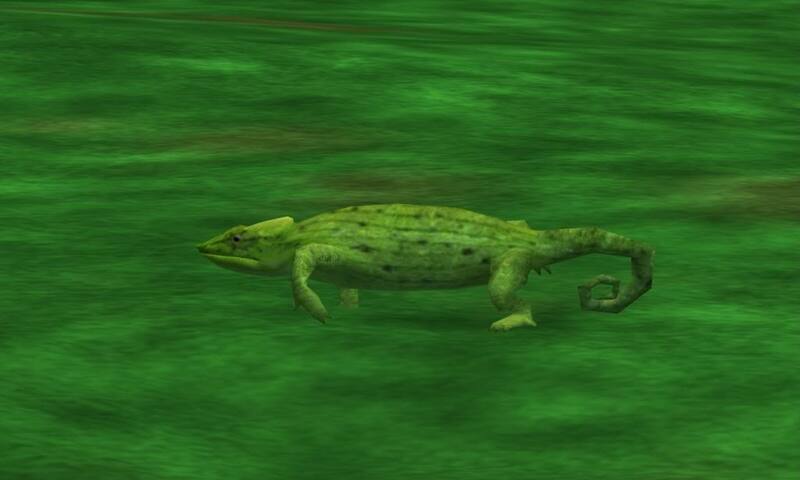 Description: A small European Reptile found on moors and coastal beaches of Europe. Has three variants by the way. 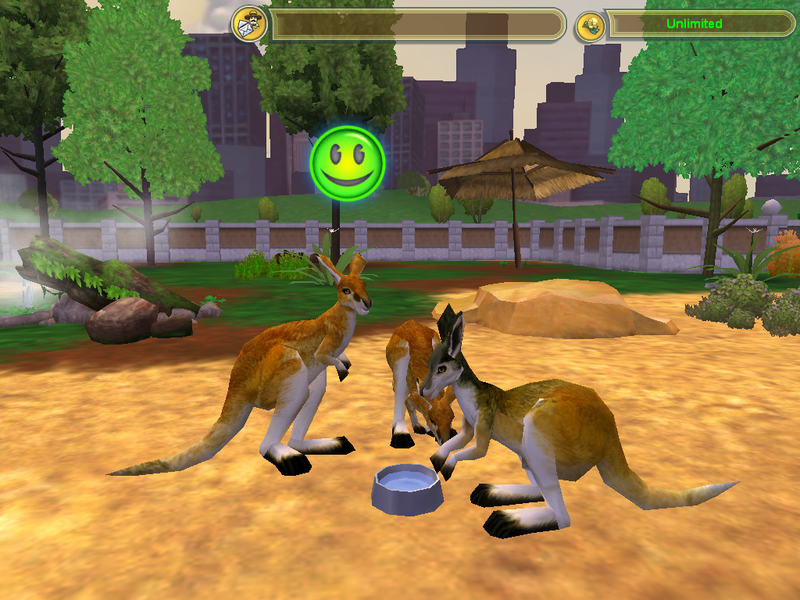 Original Creator:Several designers deserve credit for providing the original models for this pack including Bunyupy for the lizard; Chucha for the bunting; Dinosaurman/Hendrix for the deer and pigeon; Platypus for the sheep; Tyranchu for the sengi; Robert for the male gazelle, and Jimmyz Hoopaz for the female gazelle and fish. Requires: This pack requites Endangered Species for the deer and lizard, African Adventures for the bunting, and Marne Mania for the fish. Radical Remake new biomes and Aves is also recommended. 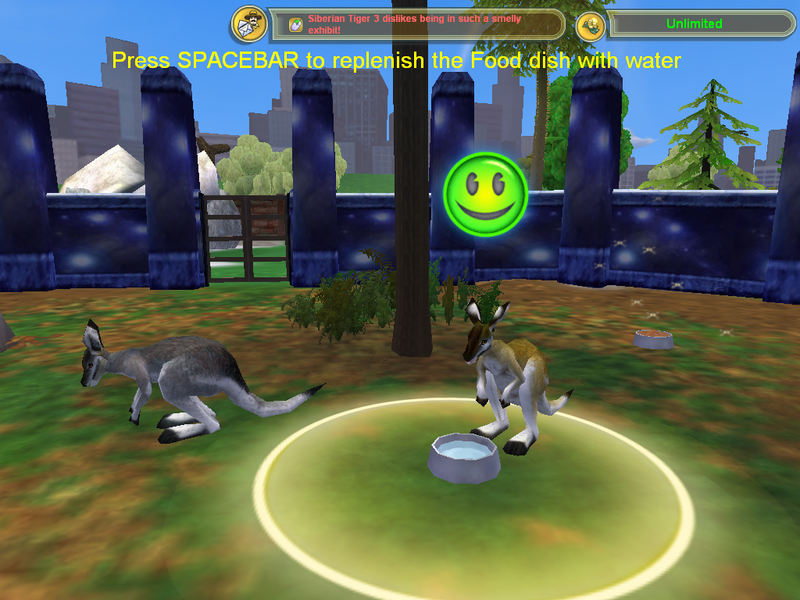 Description: This pack contains 8 animals from Tunisia in North Africa, some of which are found nowhere else. Included in this pack are the African Owl Pigeon, Barbary Deer, Cirl Bunting, North African Sengi, Rhim Gazelle, Tunis Sheep, Tunistian Barb, and the critically endangered Acanthodactylus mechriguensis Lizard. This pack also includes two new bouncy rides and a new fountain. 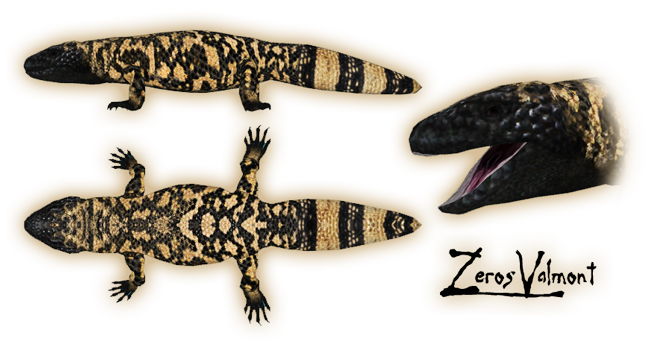 Original Creator:Several designers deserve credit for providing the original models for this pack including Bunyupy for the Peruvian Stream Lizard, Fox, and sea lion; Bunyupy and Zerosvalmont for the Peruvian Night monkey and just Zerosvalmont for the albatross; Dinosaurman/Hendrix for the original models I modified to produce the alpaca and cavies and for the models for the Andian Mountain Cat, marine otter; Dutch Designs for the model modified to make the mantled howler; Hispa designs for the model modified to create the spectral bat; Jannick for the stork model; and Otter Lord and Dragon_Unit911 for the model used for the Northern Pudu. Description: 15 animals from Peru in South America, some of which are found nowhere else. Included in this pack are the Alpaca, American Jibiru Stork, Andian Mountain Cat, Cuy Criollos Mejorados, mantled Howler Monkey, Marine Otter, Montane Cavy, Northern Pudu, Peruvian Night Monkey, Peruvian Stream Lizard, Sechuran Fox, South American Sea Lion, Spectral Bat, and Waved Albatross. 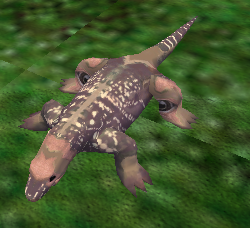 DinosaurMan/Hendrix for the otter, pheasant, red fox, and snake meshes. DinosaurMan and the ABC crew for the sea lion and crane. 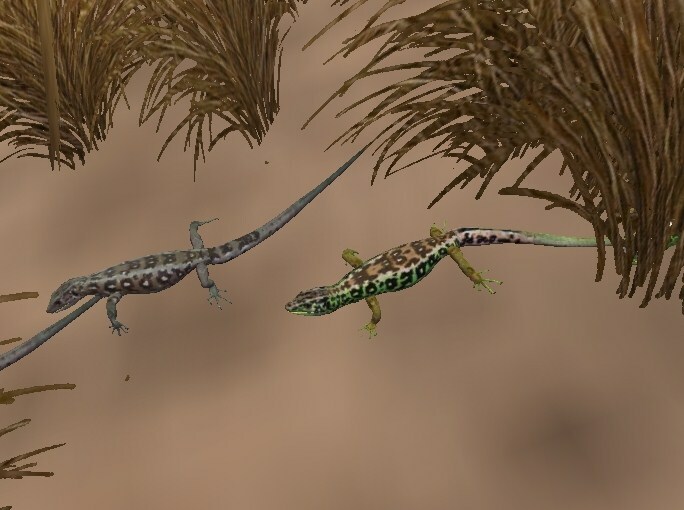 Chucha, Deinonychus 110, and manuel for the pigeon. Ulquiorra/koiking for use of his young European rabbit and leopard gecko(original by DM)and buzzard(based on a model by GLM) meshes. He also deserves partial credit on the racoon dog mesh (he shortened the legs for me). 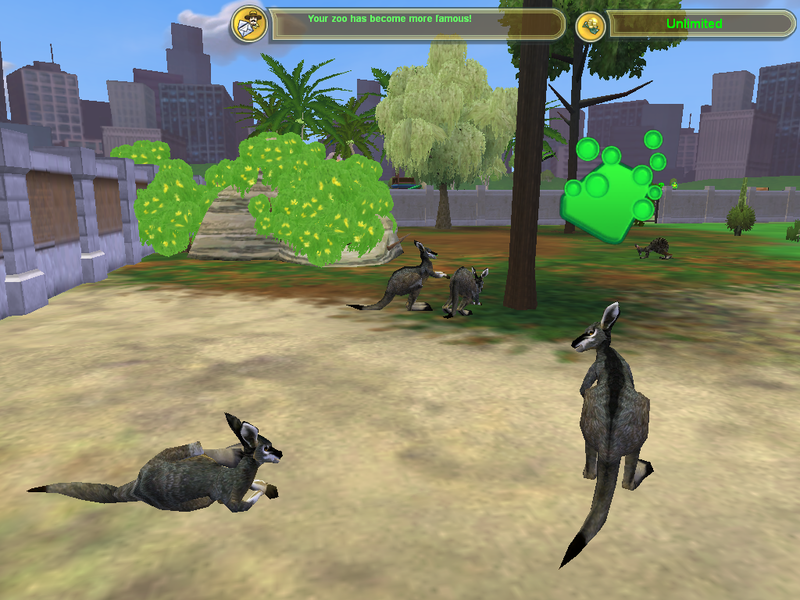 Zerosvalmont for the young dingo mesh used to create the raccoon dog. Many thanks to Tom for the Asian Golden Cat mesh. And finally Z-Studio for the rat mesh. 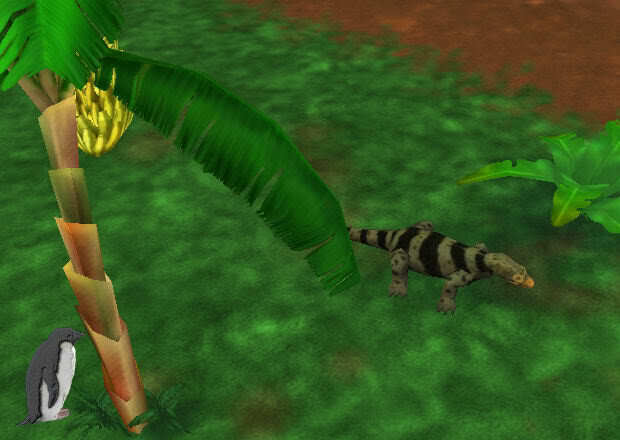 AA: African Adventures for the Ryuku Serpent Eagle, Amami Rabbit, and possibly the Iriomote Cat. MM: Marine Mania for the Japanese Otter and Sea Lion. Aves and Wilde China recommended for the green pheasant and Japanese crane, and Bonin wood pigeon. EA: needed for the extinct icon in the sea lion and pigeon. 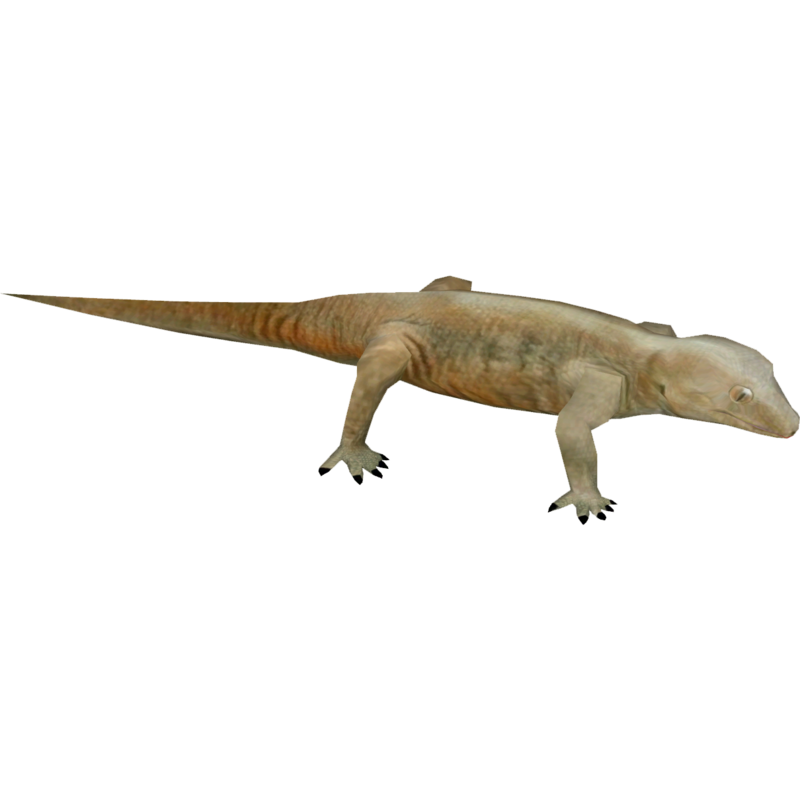 Public Domain: Yes for all but the Iriomote cat mesh (the skin and coding is still PD), you must ask Tom to use it. Bugs: The rabbit may refuse to eat. To fix this place only one food at a time (say hay) and when they refuse to eat it place a different food like grass. 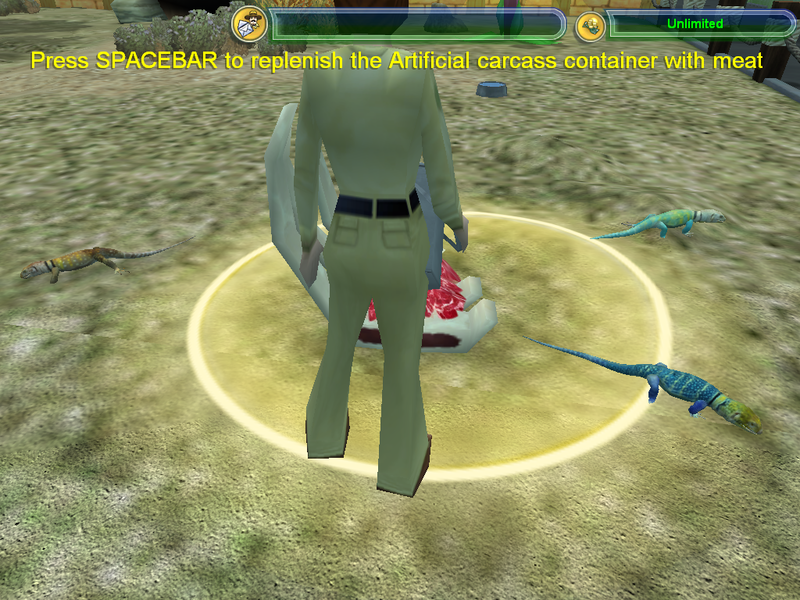 When they refuse to eat any thing in the menu delete all food dishes in the exhibit then restart the game. 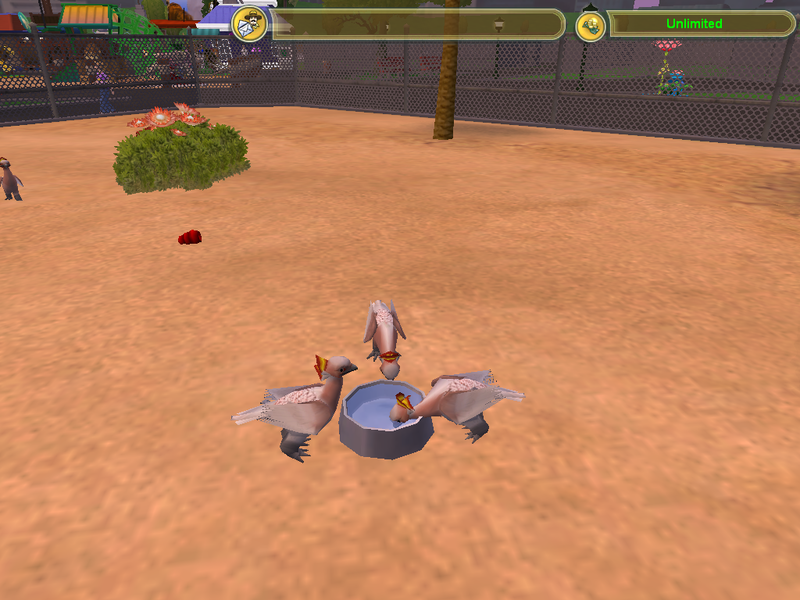 They should now eat when you put down food. 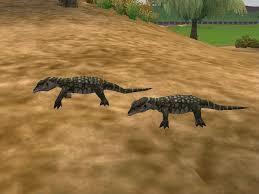 Description: Thirteen new animals native to Japan. It includes the Amami or Ryukyu rabbit, Bonin Wood Pigeon, Green Pheasant, Iriomote cat, Japanese Otter, Japanese fox (Kitsune), Japanese raccoon dog (Tanuki), Japanese Sea Lion, Kikuzatos brook snake, Kuroiwas ground gecko, Red Crowned Crane, Ryukyu serpent eagle, and Tanezumi rat. 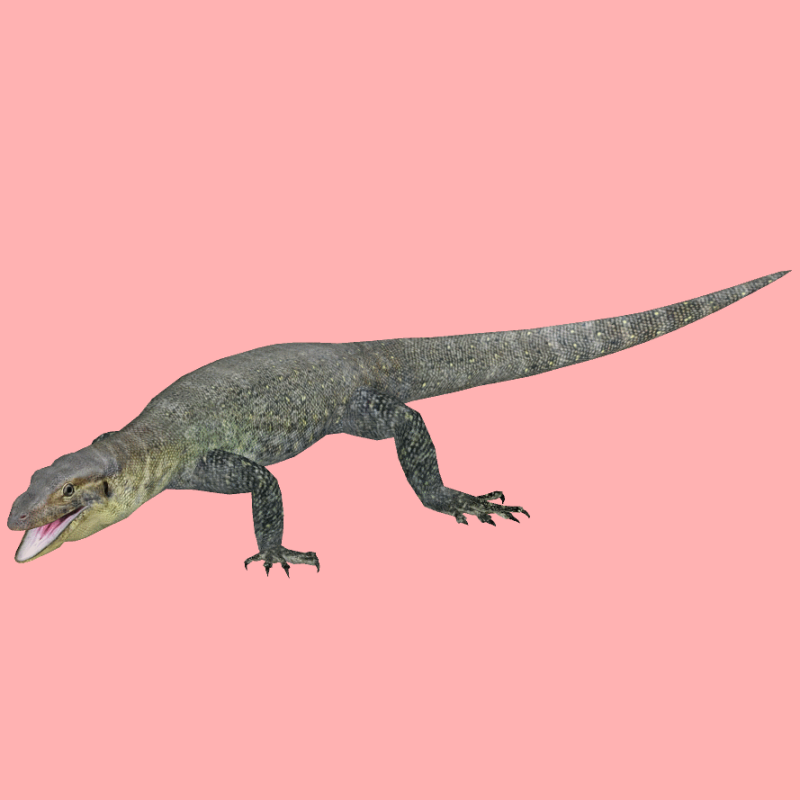 Description: Mertens’ Water Monitor (Varanus mertensi), often misspelled Merten’s Water Monitor, is a member of the monitor lizard family found in northern Australia, and is a wide-ranging, active foraging, opportunistic predator of aquatic and riparian habitats. It is named after German herpetologist Robert Mertens. The monitor grows to a length of about one metre(3 feet 3 inches). Credit: Base model by Hendrix. Bugs: None, although the tail has some distortions. 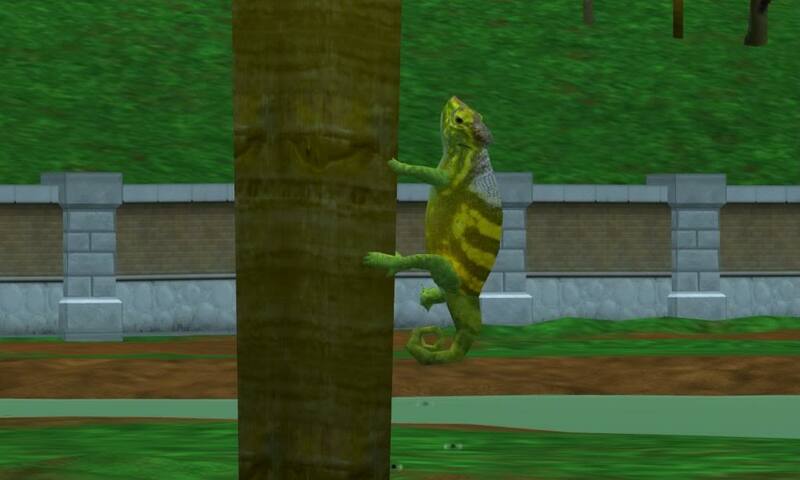 Description: The Madagascar's rarest chameleon arrives in Zoo Tycoon 2. 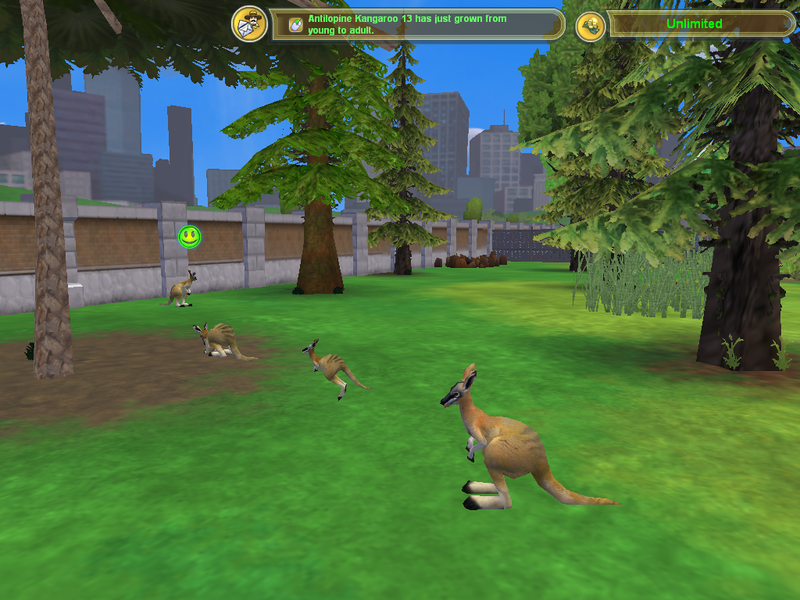 Bugs/Information/Notes: This pack contains 9 new animals for Zoo Tycoon 2; the Antelopine Kangaroo, Australian Pelican, Australian Snubfin Dolphin, Black-headed Monitor Lizard, Brolga, Ledbeater's Cockatoo, Toolache Wallaby, Western Brush Wallaby, and the 'Pretty Faced' Whiptail Wallaby. 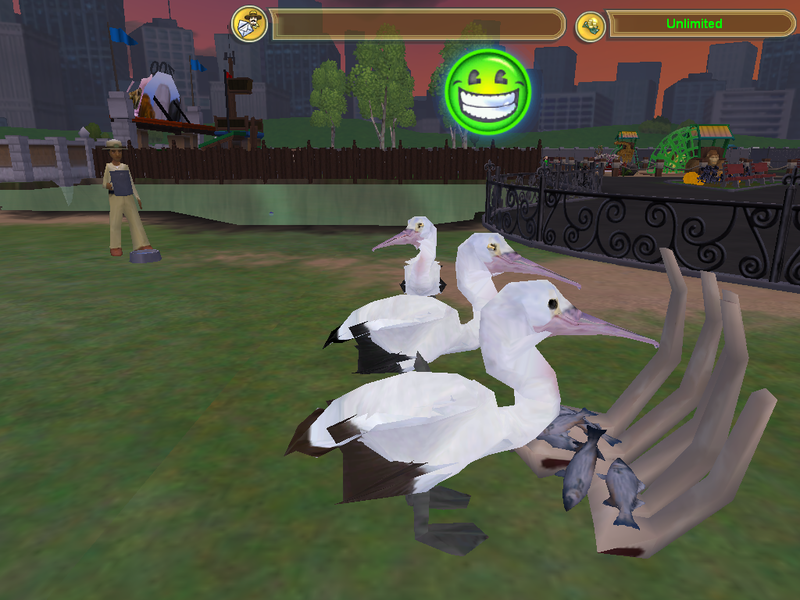 The birds were created from meshs by Kangorillophant. 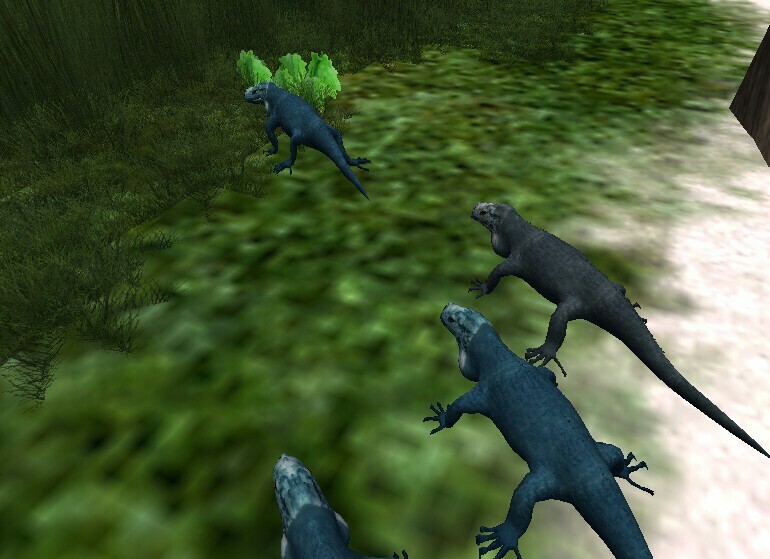 The black-headed monitor has a minor bug which keeps it from blinking. A more serious bug is found in the snubfin dolphin, while most testers here say they have had no problem with it, the download will cause some games to crash, so save the game before selecting it. As it was mainly my Acer computer with Windows Vista that was affected I was unable to get a photo. 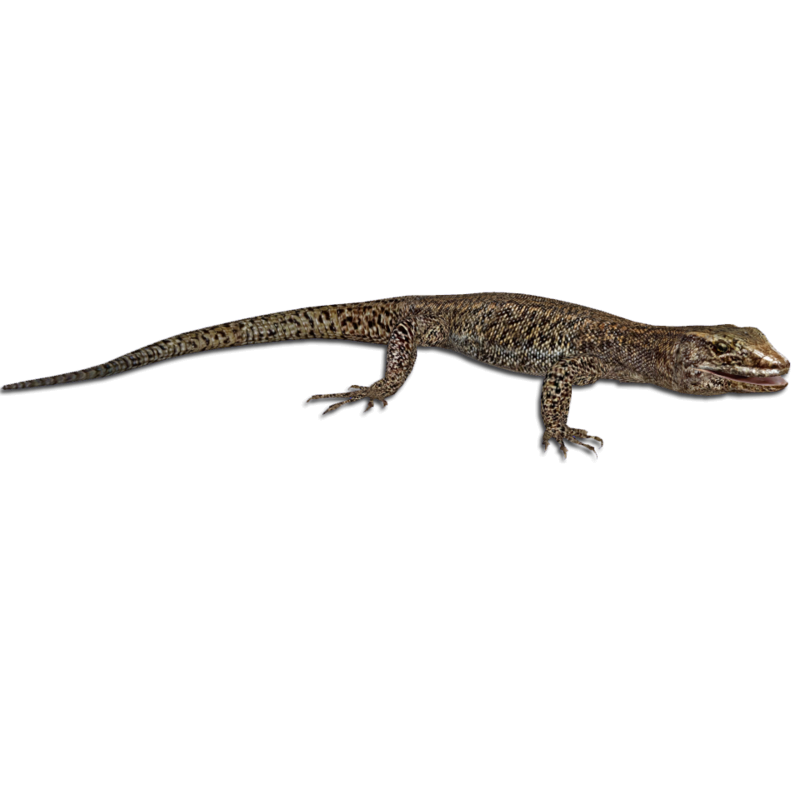 Black-headed Monitor Lizard: I am sorry but this image seems to have been lost during the change from Photobucket to Imgur. I will replace it if I can find a copy in my old files. Sorry for the inconvenience.